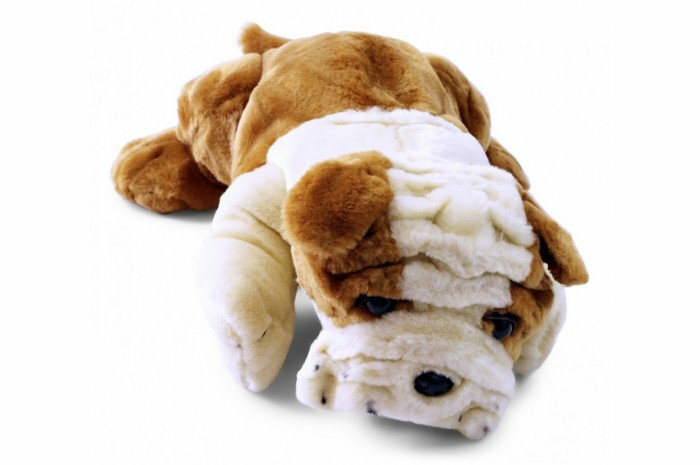 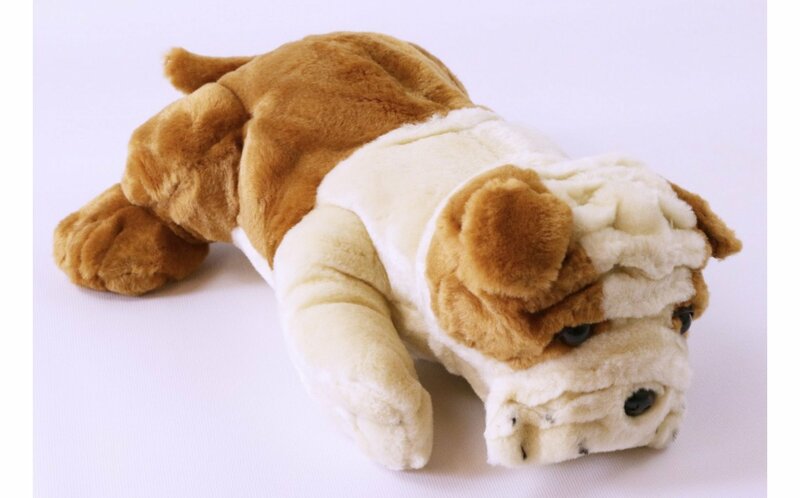 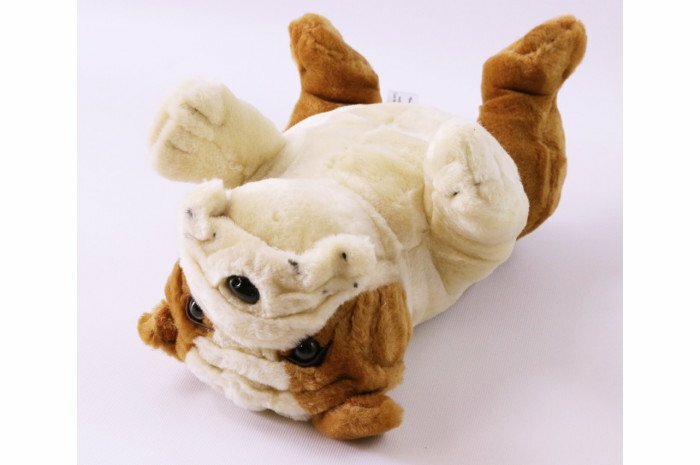 Soft, cuddly weighted bulldog provides calming relief for children with autism or sensory disorders. 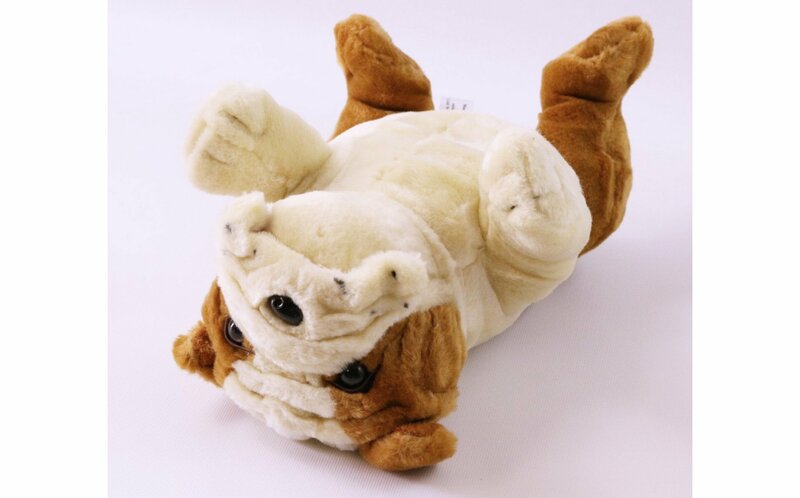 Made of stain resistant fabric, weighs 2.5 lbs for light pressure. 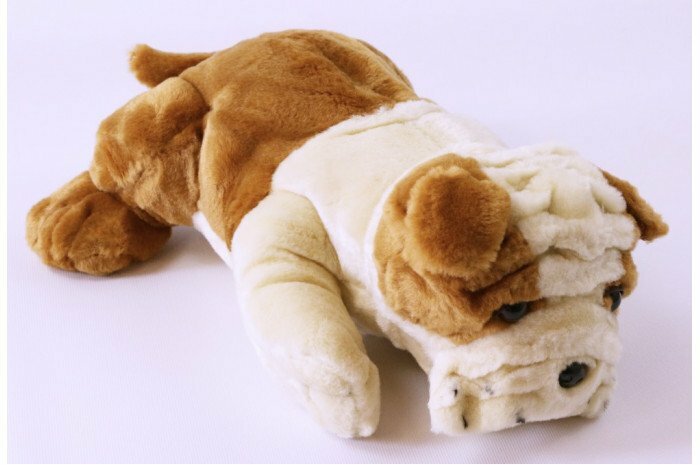 10" long.